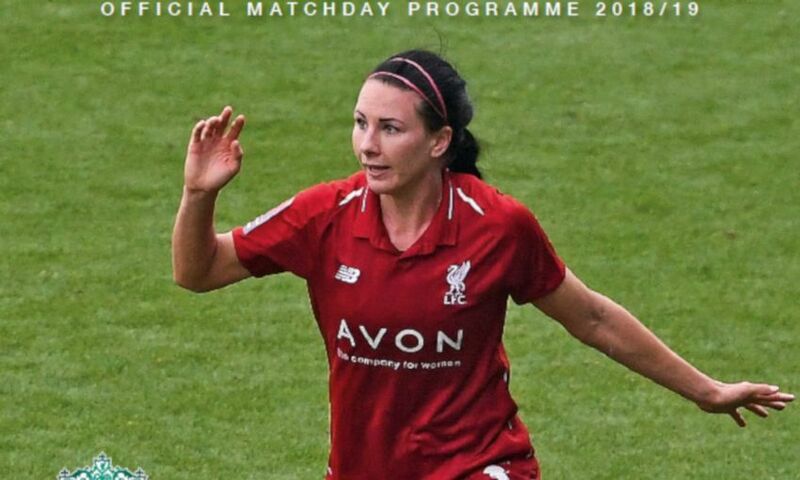 Inside, there are exclusive interviews with midfielder Rhiannon Roberts, defender and cover star Leighanne Robe, plus playmaker Christie Murray. We also hear from manager Vicky Jepson plus captain Sophie Bradley-Auckland. Elsewhere we feature Academy youngster Lauren Thomas and highlight milestones for Reds trio Niamh Charles, Laura Coombs and Satara Murray. We also have the lowdown on our visitors from the Midlands and all the latest match action, facts and statistics.